With Burke Mortgage you’ll never feel that way. Our mission is to make Connecticut mortgages made simple. That means that you will understand exactly what to expect. And you can be confident that we will be here to help you along the way! Not sure what type of mortgage to choose? Not sure what options you have? Well, here at Burke Mortgage we don’t play reindeer games. We pride ourselves in trying to find the right mortgage that works with your particular circumstances. You can count on us that we are truly on your team! But don’t just listen to us. Read some of the reviews people have posted on Facebook reviews, Google reviews, and Zillow reviews. 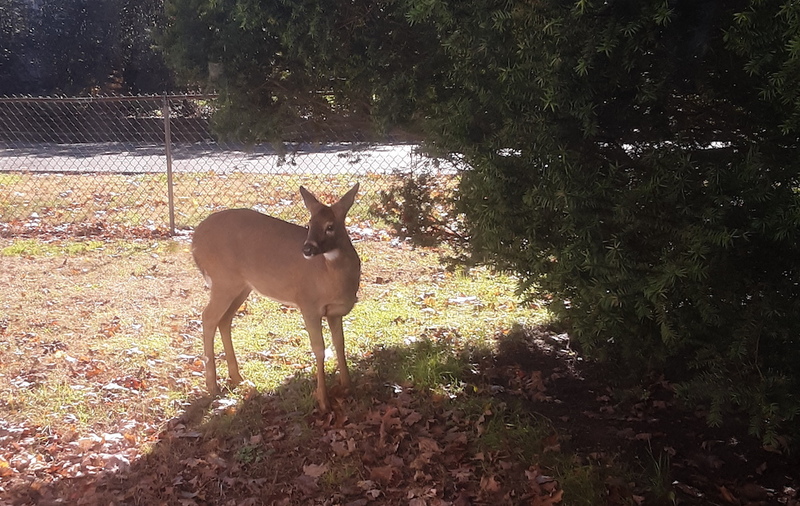 photo credit: John Burke and the deer that walked through the yard!